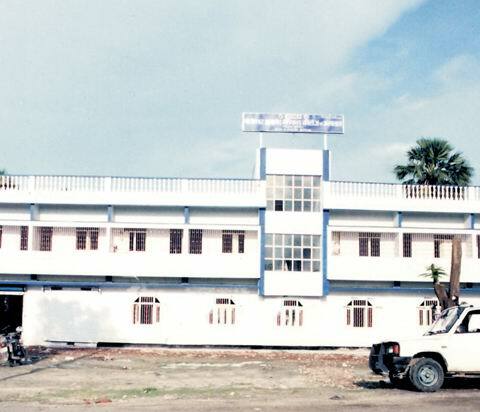 Nitishwar Ayurved Medical College & Hospital (NAMCH) at Bawanbigha, Kanholi, Muzaffarpur, Bihar was established on 25th April, 1979 by honorable Mr. Nitishwar Prasad Singh-Chairman of this college. It is a private college that spread across an area of 10 acres of land; the college accommodates well-equipped laboratories, dissection hall, demonstration hall, herbal garden and a library with a reading hall facility. 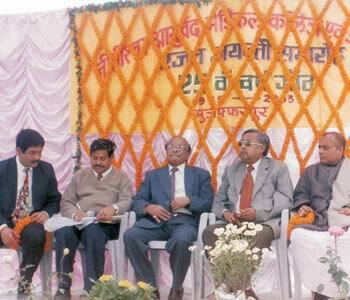 The college is recognized by the Central Council of Indian Medicine (CCIM), New Delhi. It is one of the well-known colleges in the State of Bihar providing all the necessary infrastructural facilities as specified by the CCIM. It is joined with Baba Sahed Bhim Rao Ambedkar Bihar University, Muzaffarpur. The faculty of the college consists of carefully selected senior teachers with strong research orientation. 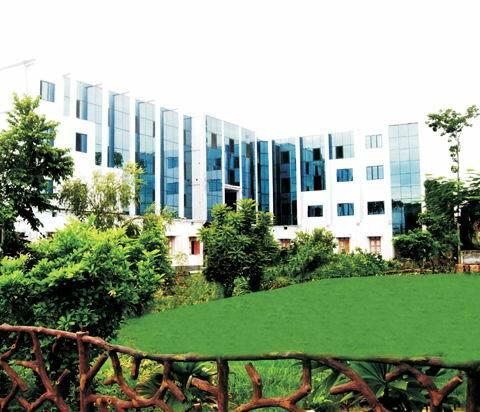 The college has separate hostels for girls and boys. It is therefore no wonder that the College attracts students from all the parts of India. B.A. M.S. (Bachelor of Ayurvedic Medicine and Surgery) or Ayurvedacharya Degree is the only recognized degree in Ayurveda all over India from June 1977. The degree has received recognition and approval of the Central Council of Indian Medicine (CCIM), New Delhi. The College is planning to start M.D. programs in the near future. The B.A.M.S. Degree course is of duration of 4 & 1/2 years. 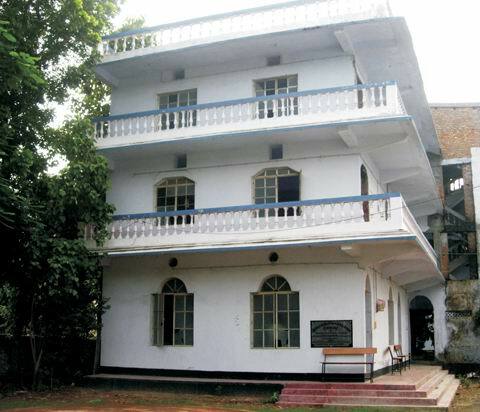 The College provide separate hostel for girls and boys. 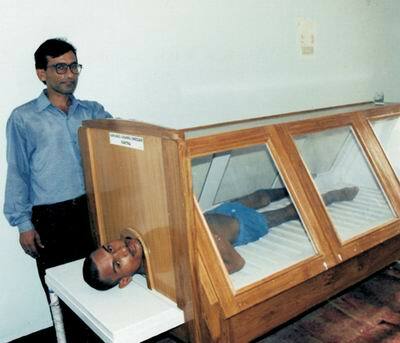 The College has installed machinery to manufacture various kind of Ayurvedic Medicines, particularly, those derived from the Ayurvedic classical preparations in the college. It also has its own drug-manufacturing unit where the students get hands-on training in drug manufacturing. 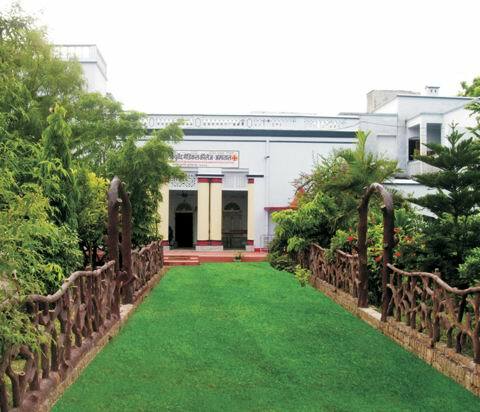 The College has its own Ayurvedic Hospital with 180 bed strength wherein students are given clinical training. A number of patients are treated in our OPD and IPD and so our students get good clinical exposure in the hospital. 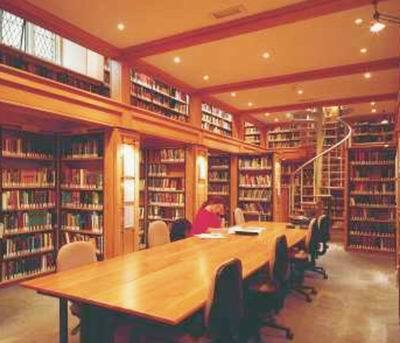 The college library is very spacious having thousands of volumes on Ayurvedic and allied medicines. Library has spacious reading hall. The College not only provides good clinical facilities to the students, but also organizes various kinds of academic activities including the State and National level seminars and workshops to enrich the academic experience of our students. B.A.M.S. degree holders are eligible for registration in the Central/State government ayurvedic boards. Their status is at par with any other medical graduates in India. They are eligible for appointments in Central or State Govt. Ayurvedic Medical Services. Address: Bawanbigha, Kanholi, Muzaffarpur - 842002, Bihar. Nitishwar Ayurved Medical College & Hospital, Muzaffarpur is One of the Best Ayurved College in Bihar. 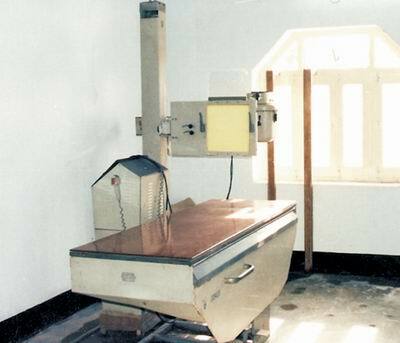 Well Facilities Provided to Students: Good Class Rooms, Kaya & Panchkarma Department, Surgery Department, ENT Department, Gayne & Obs Department, Pediatric Department, Pathology Department, Good Library & Laboratory, OPD & IPD with 180 Beded in Hospital, Bank & God Temple in College Campus, Bus Facilities, Medicine Shop, Canteen, Big College Campus with Park, Herb Garden. Separate Boys & Girls Hostel (Strict Warden & Security Force) with Well Lodging & Fooding. Note: In Collage Campus, Department, Class Rooms, Hostel, Hospital, All Activities are Recorded Through Detected Camera. Well Disciplined College. For Any Help & Query. Best Of Luck..........I Wish Ur Gud Health & Success Always. 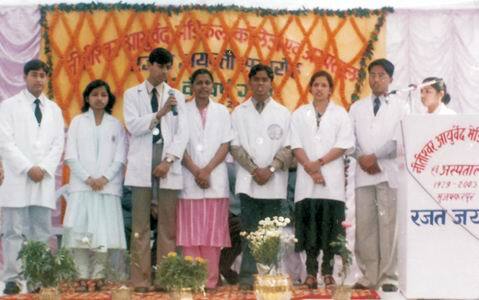 Nitishwar Ayurved Medical College & Hospital, Muzaffarpur, Bihar \"is one of the best ayurved college in Bihar\". our college is one of the best ayurved college in Bihar.Ilove N.A.M.C.H. our college is one of the best ayurved college in Bihar.Ilov ..